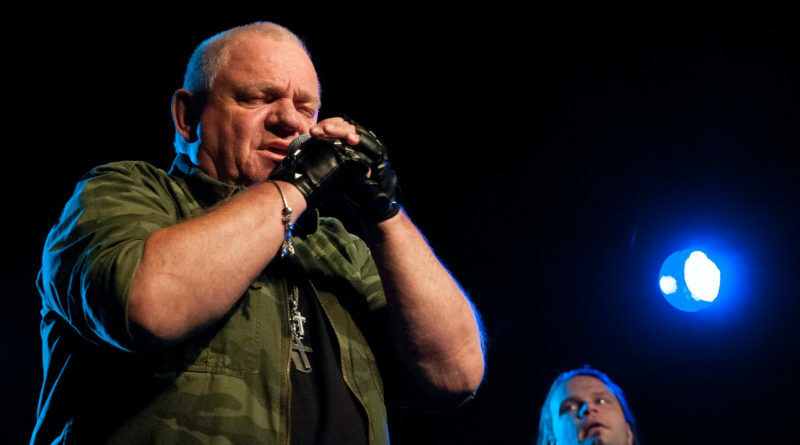 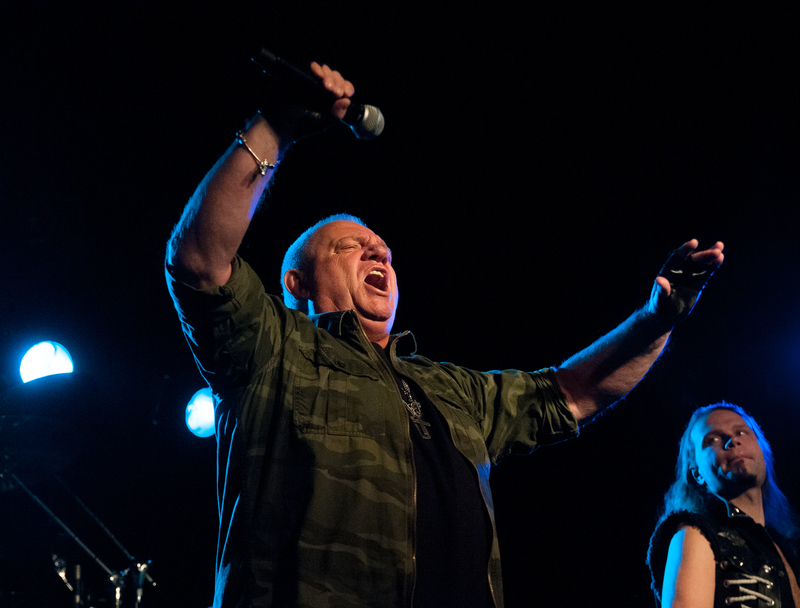 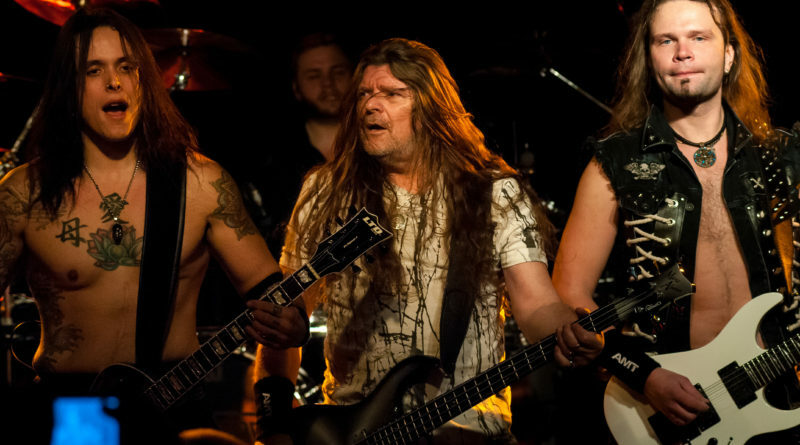 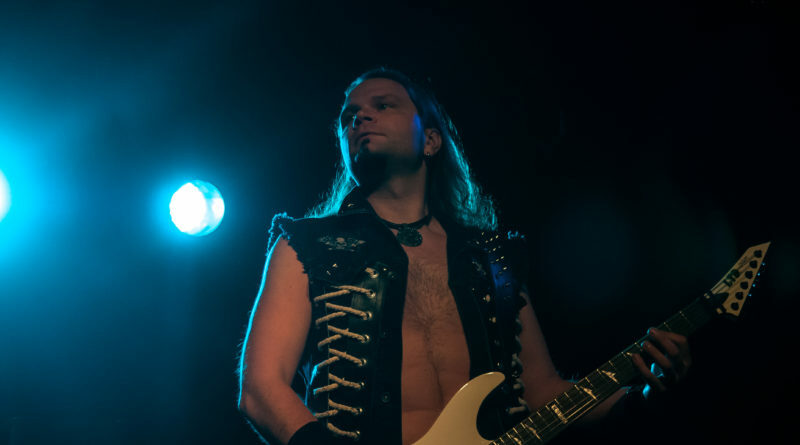 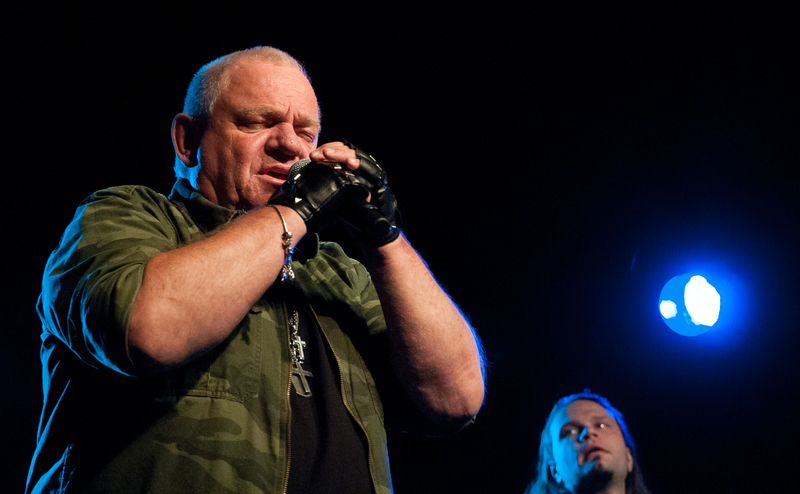 When former Accept vocalist Udo Dirkschneider stepped onstage at The Cabooze in Minneapolis on March 12, the diminutive native of Germany with the distinctive gutteral growl wasted very little time in staking his ground and proving one thing: He is, and always will be, the true voice of Accept. 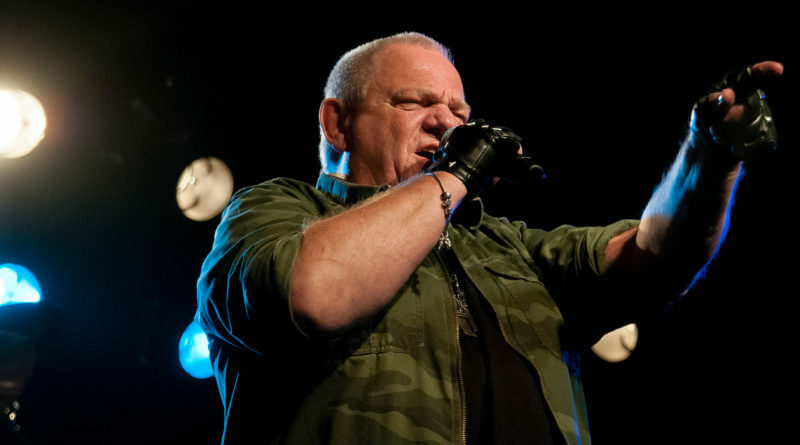 That’s not a knock on current Accept vocalist Mark Tornillo, who has teamed with two of Dirkschneider’s longtime former bandmates, guitarist Wolf Hoffman and bassist Peter Baltes, to deliver a handful of solid albums since the band reformed in 2010, sans Dirkschneider, who has been putting out albums and touring overseas successfully for years under the moniker of U.D.O. 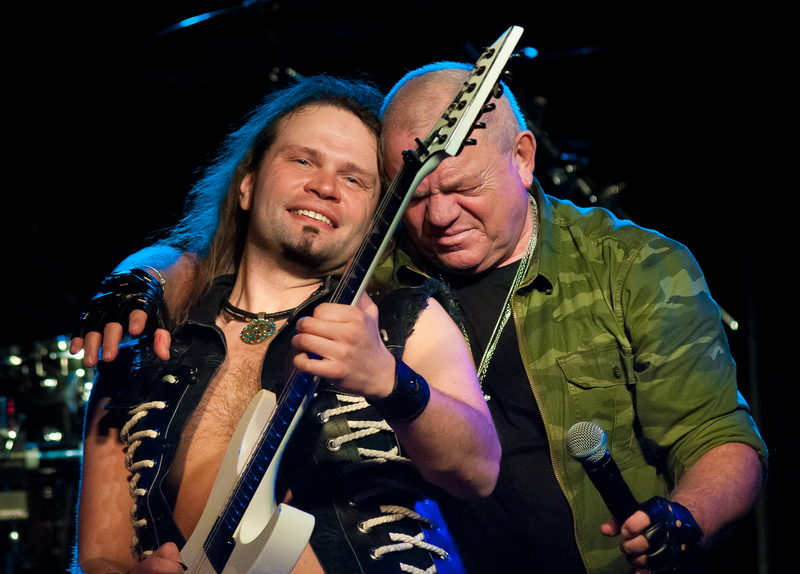 But while he would include a few Accept songs in his solo set, Dirkschneider slowly began distancing himself from his pas in recent years. 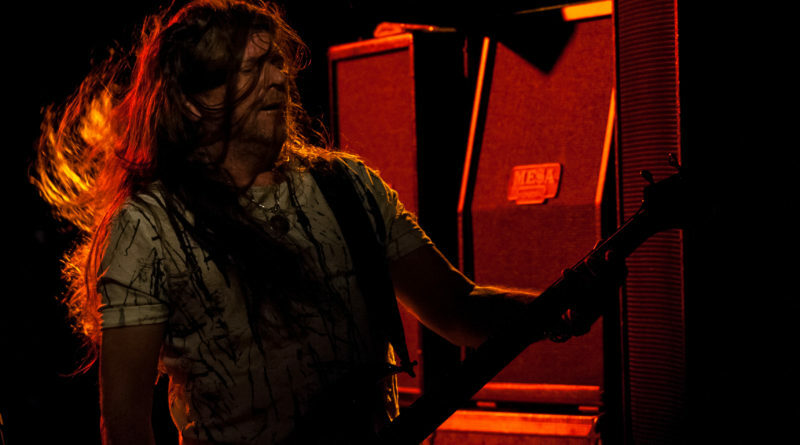 He was his own entity now, and it was time to move on, he said. 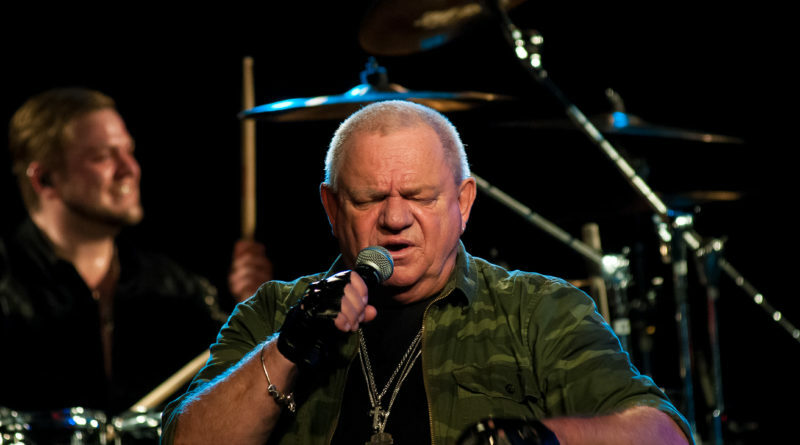 But Accept fans, especially in North America where Dirkschneider hasn’t been a presence for years, longed for one last go-round of the camouflage-one belting out Accept tunes. 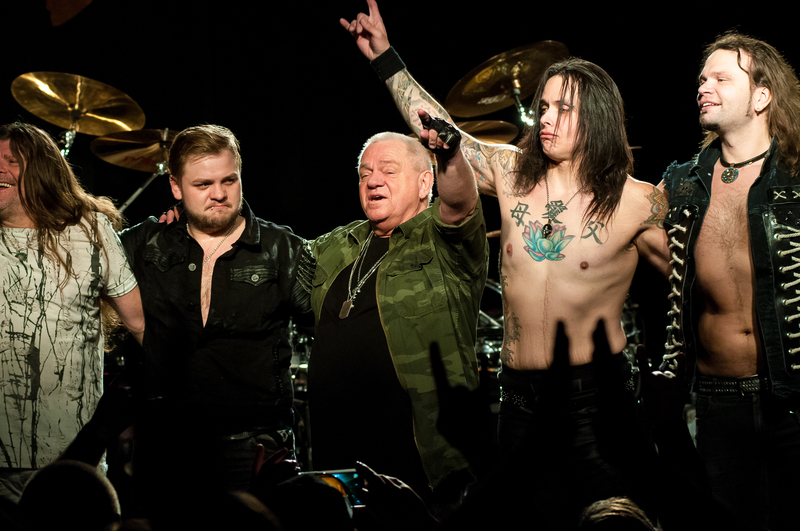 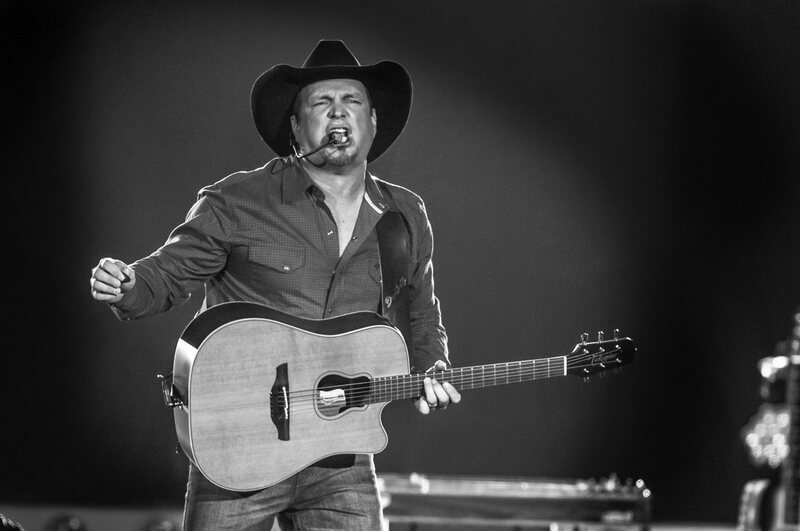 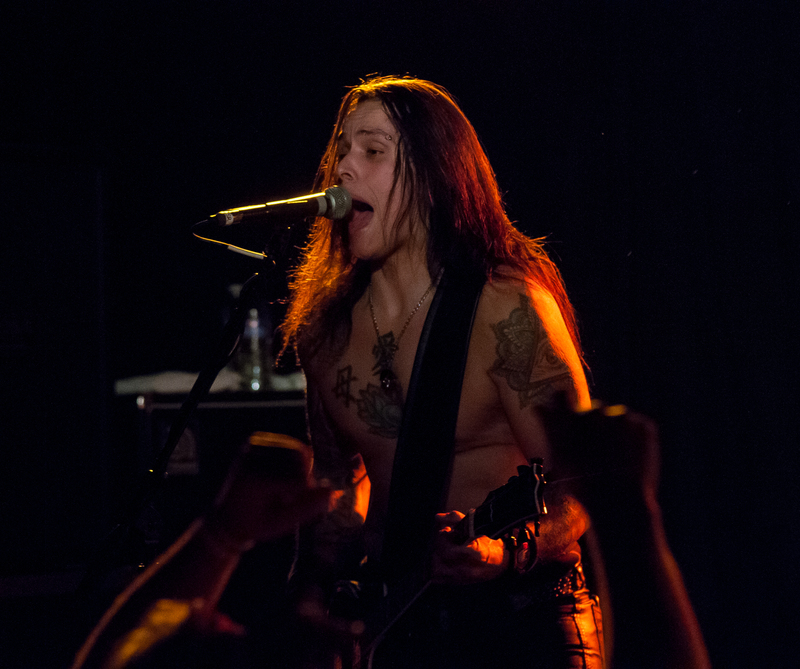 Heeding their wishes, he embarked on a “Back To The Roots/Farewell to Accept” tour in 2016 that was met with wild adoration, so much so that the demand for more led to another round of dates this spring. 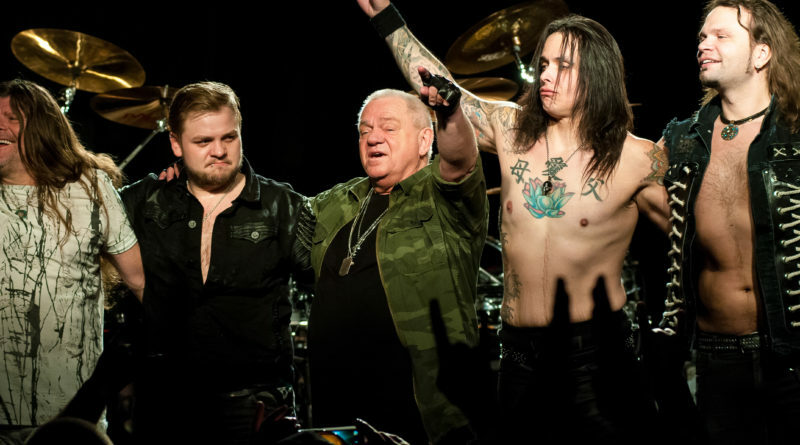 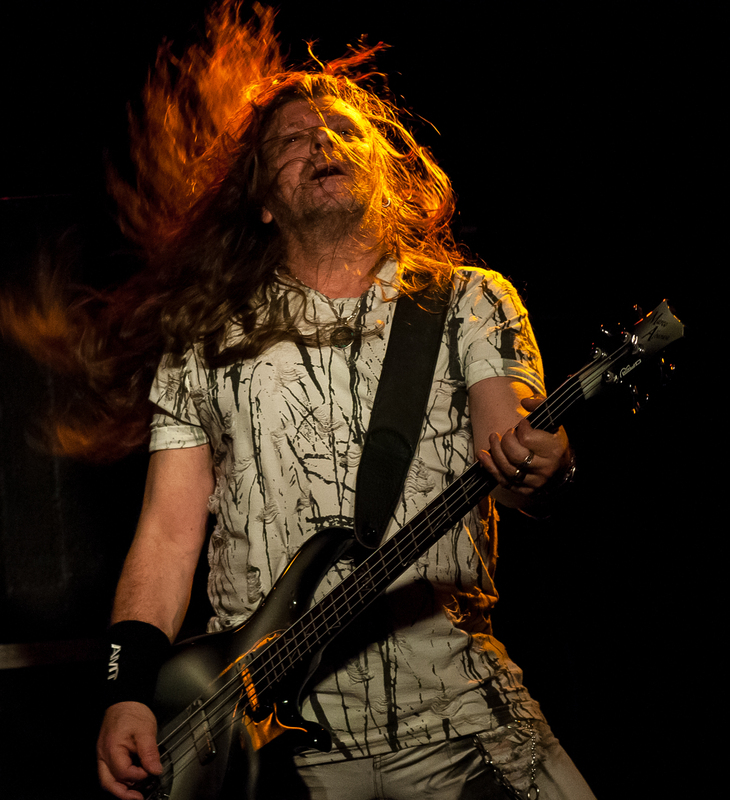 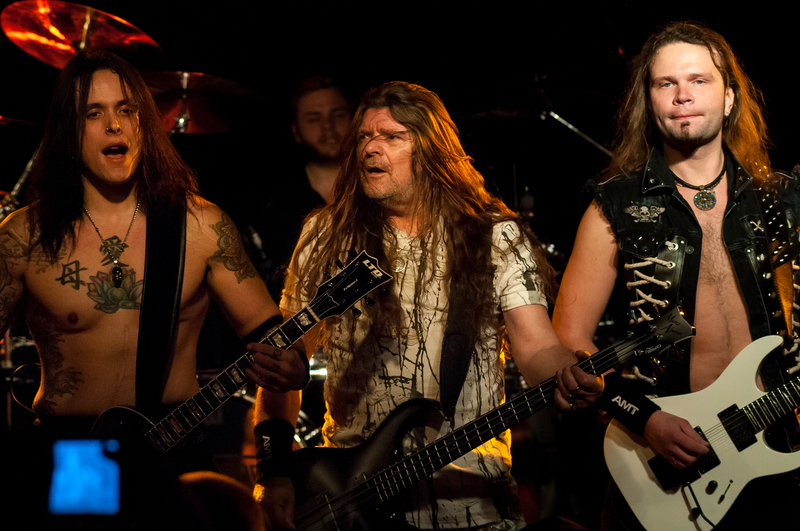 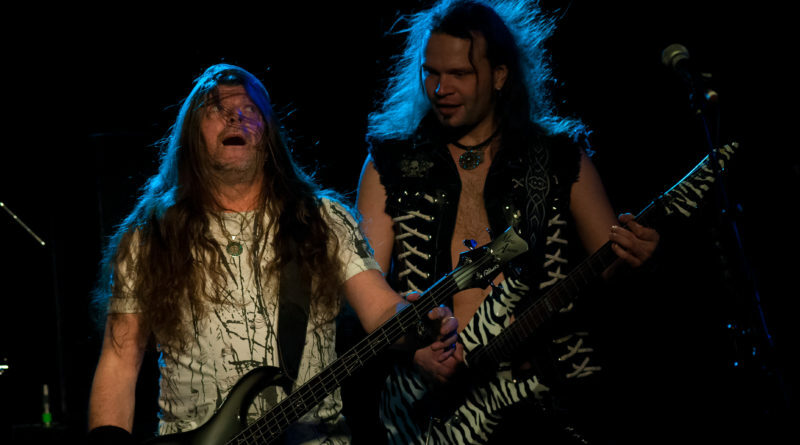 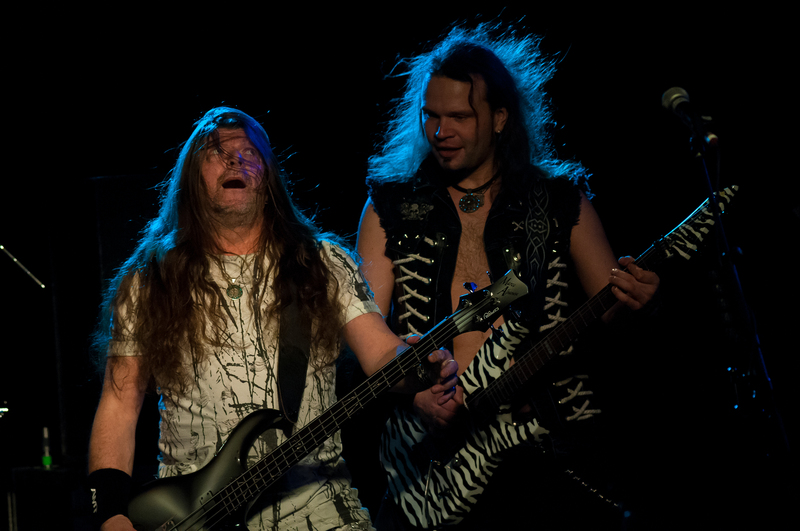 With guitarists Andrey Smirnov and Bill Hudson, bassist Fitty Wienhold, and his drummer/son, Sven, in tow, Dirkschneider took the stage at The Cabooze Monday night and immediately began thundering through the menacing “The Beast Inside” from Accept’s 1994 “Death Row” album. 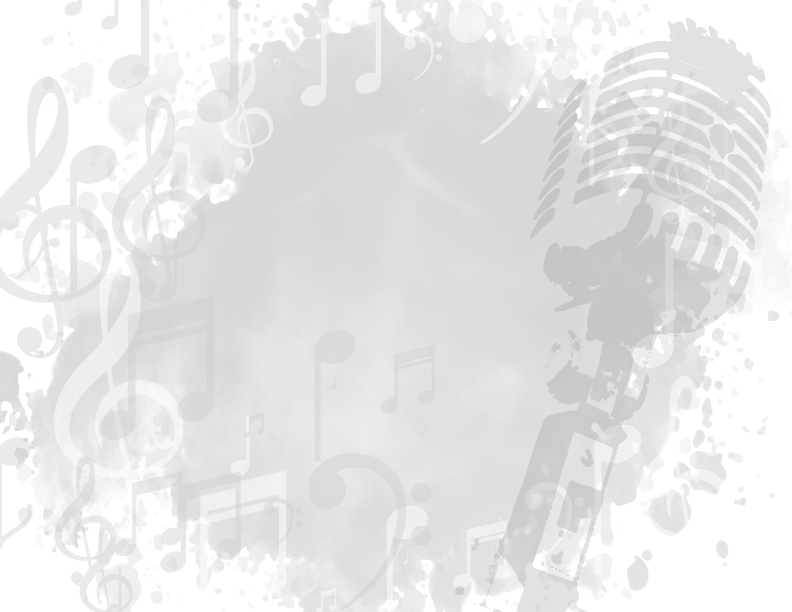 The band grooved into the up-tempo “T.V. 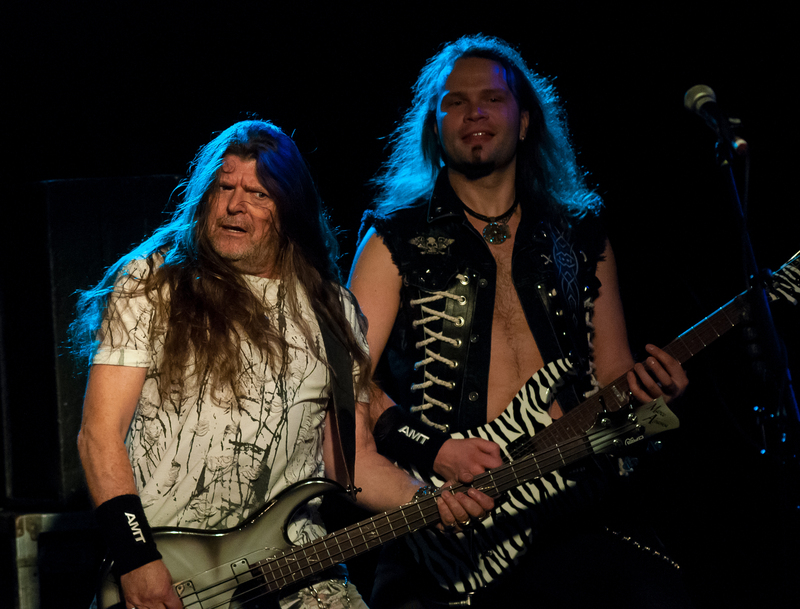 War” another deep cut, this time from 1986’s “Russian Roulette” album, which got sone much-deserved attention in the setlist during the night in the form of “Aiming High” “Another Second To Be” and the title track. 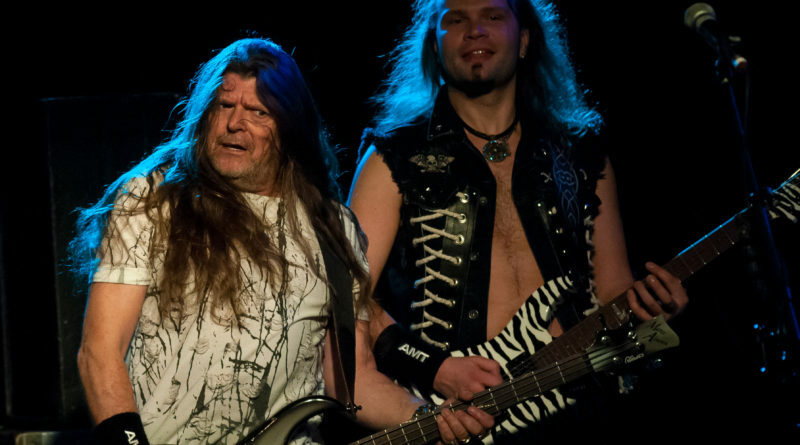 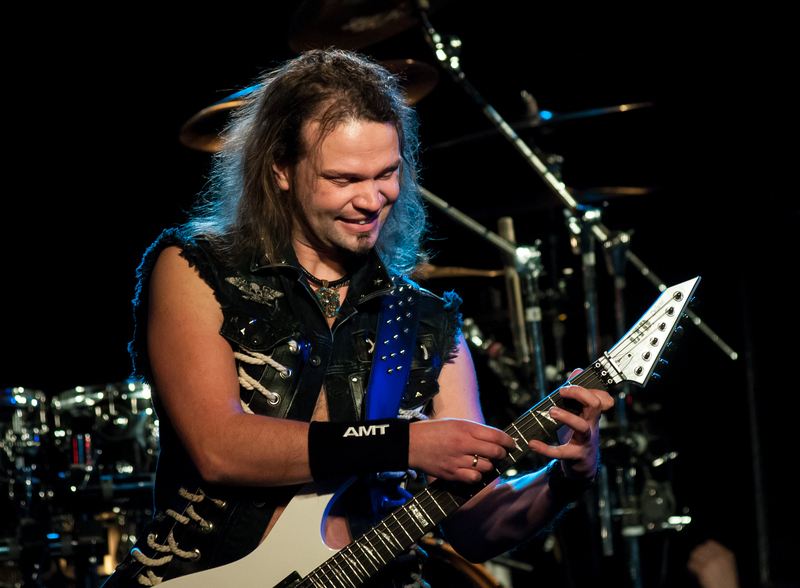 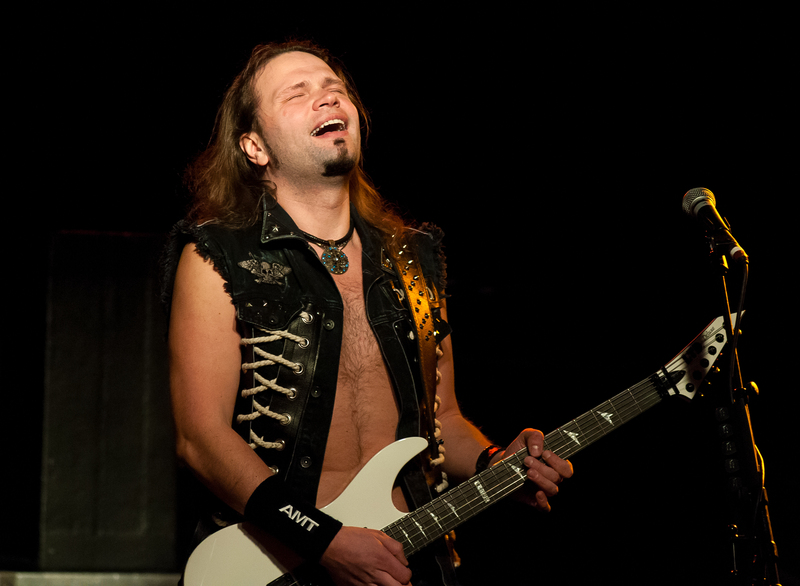 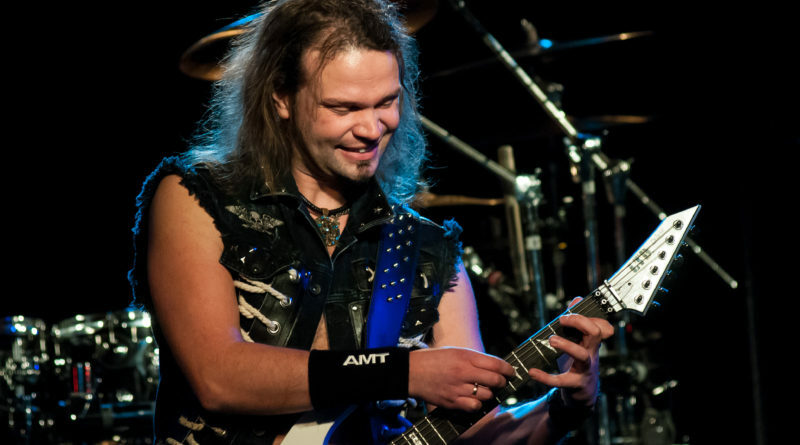 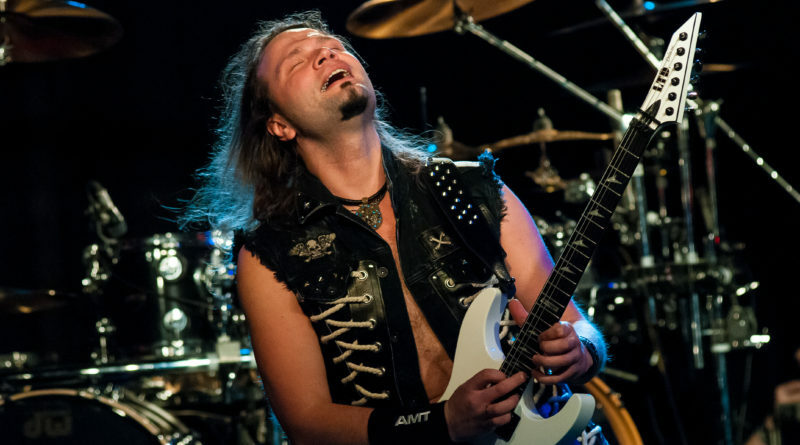 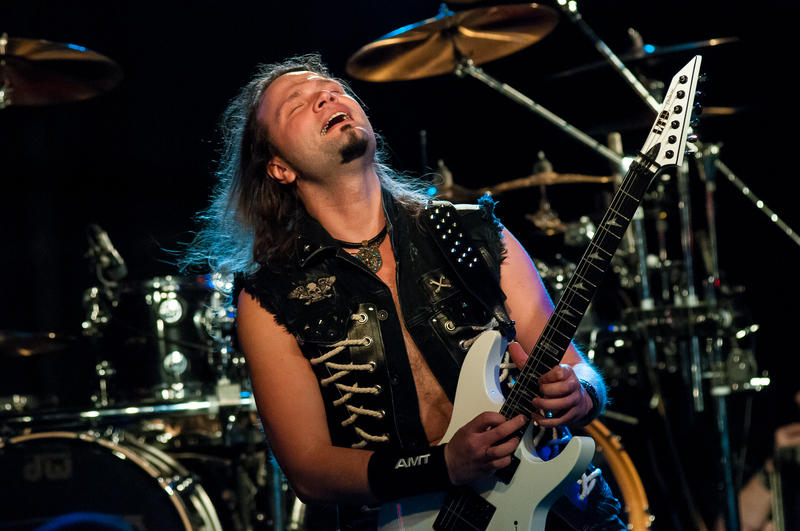 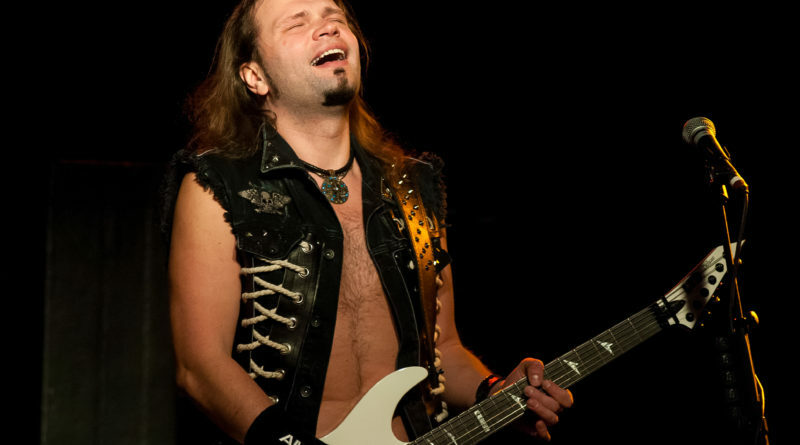 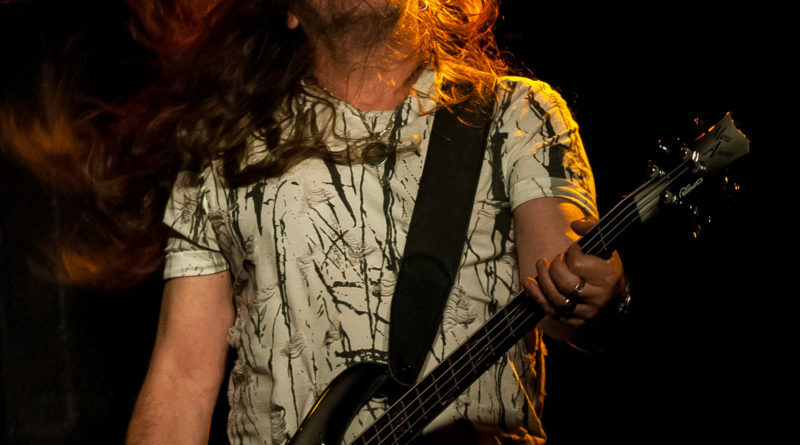 The band dipped into 1985’s “Metal Heart” album with “Midnite Mover,” “Living For Tonite,” “Screaming For A Love Bite,” and the classically-tinged title track, with Smirnov handling the Hoffman’s signature guitar melodies with ease, morphing it into an extended guitar solo afterward. 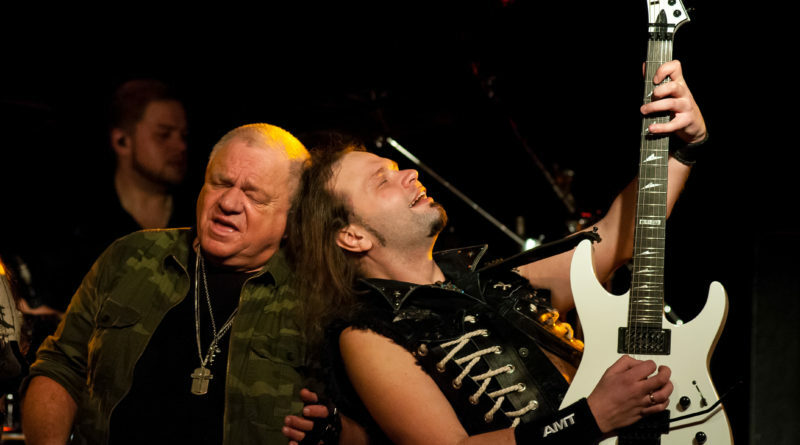 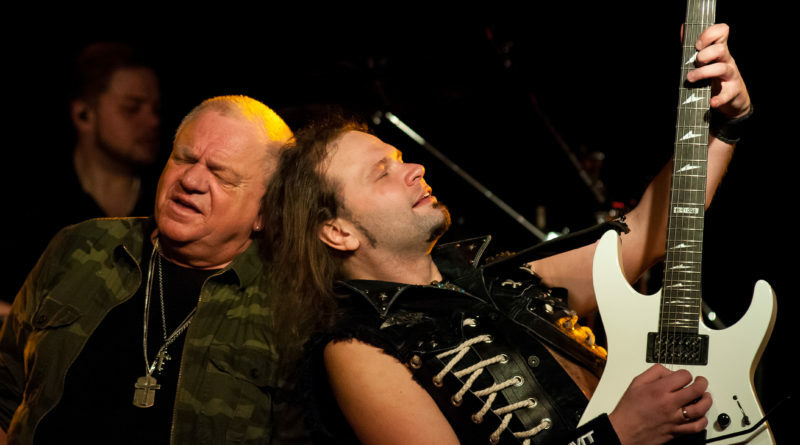 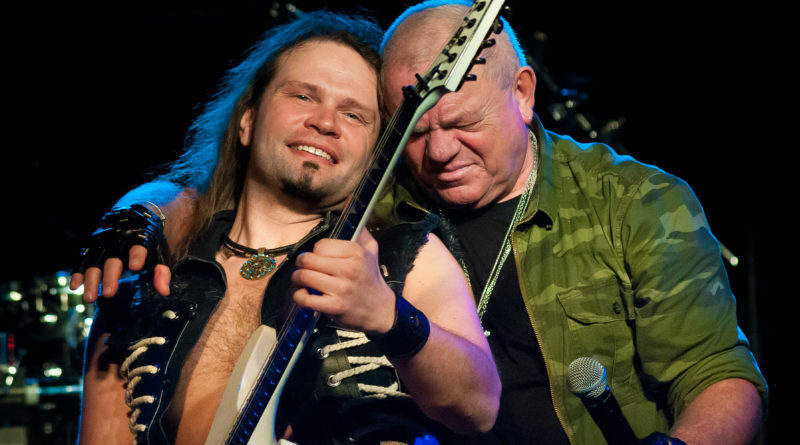 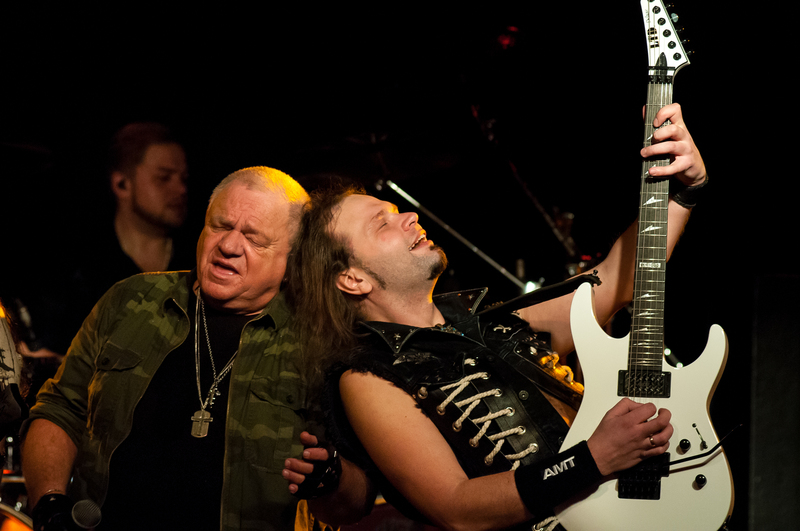 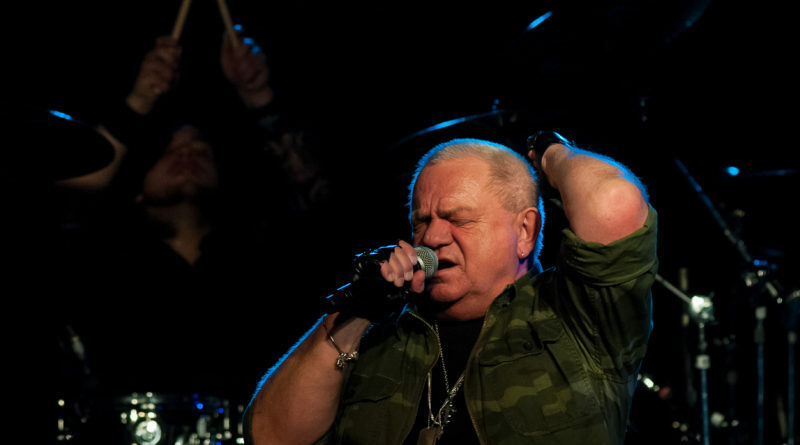 While it was his “metal” voice got him to the game, Dirkschneider also possesses an under-utilized melodic and soulful clean range. 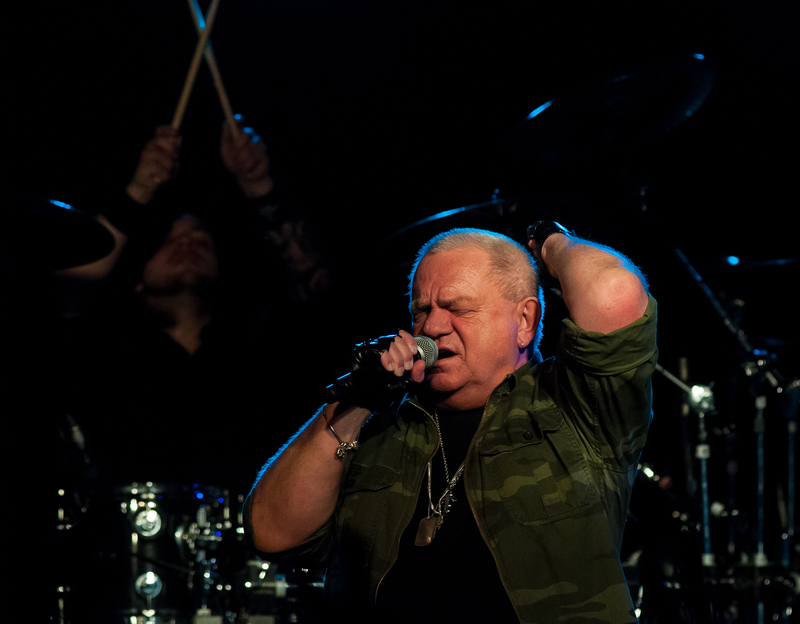 “Can’t Stand The Night,” from the band’s 1981 album “Breaker,” was one of his vocal highlights of the night, proving once again that Dirkschneider, although portrayed by some as a one-note pony, was, and is, anything but. 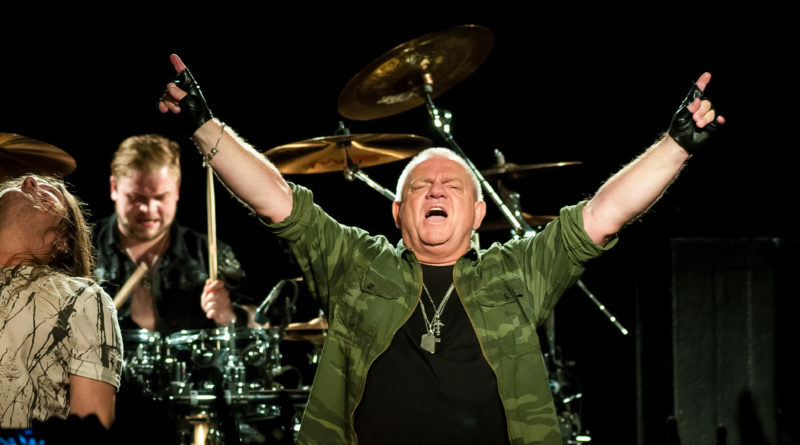 “Fast As A Shark,” a track from 1982’s “Restless and Wild” album and thought by some as being the impetus to what later became speed metal, ratcheted things back up, and the classic sing-along “Princess of the Dawn” from the same album, was met with equal amounts of audience jubilation. 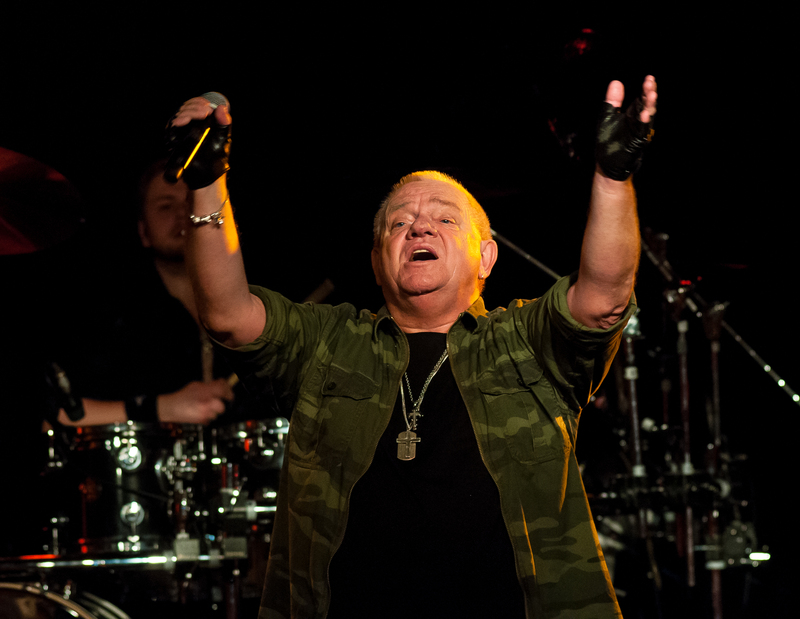 Dirkschneider expertly rolled out the beautiful “Amamos La Vida,” as well “Bulletproof” and “Objection Overruled” from the album of the same name during the night, as well as “Fight It Back,” “London Leatherboys,” “Love Child,” and set closer “Balls To The Wall,” from the band’s best-selling 1983 release of the same name. Dirkschneider has been firm that this tour will be the final time he will perform these Accept songs. 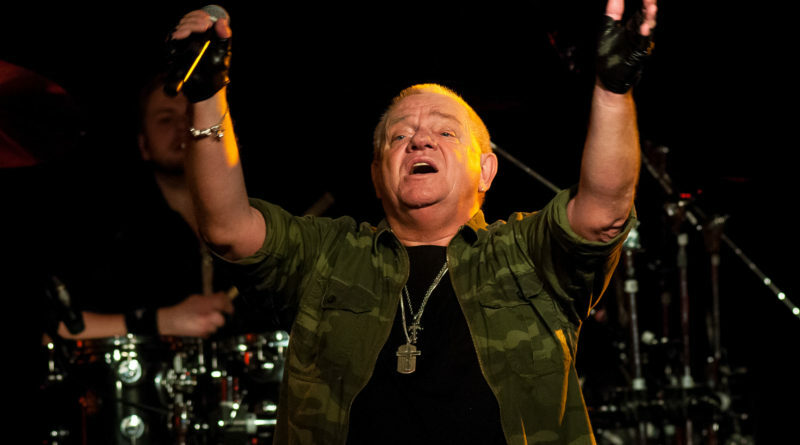 No re-retirement of the songs for him, he claims. 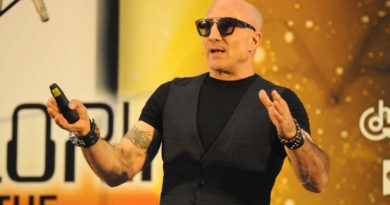 This, he says, is it. 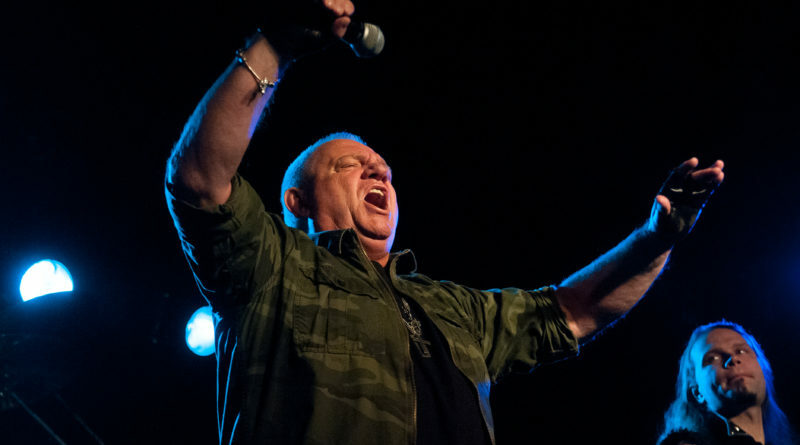 If so, Minneapolis was treated one last time Monday night to one of the most unique frontmen in metal — the voice of Accept. 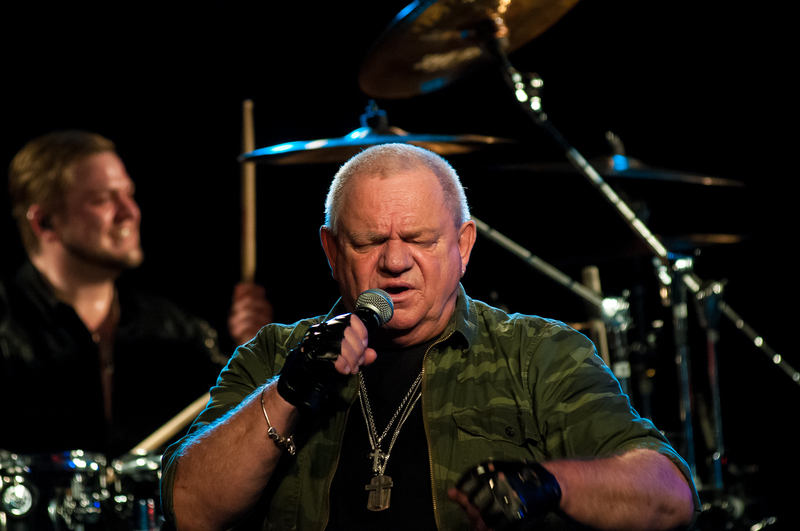 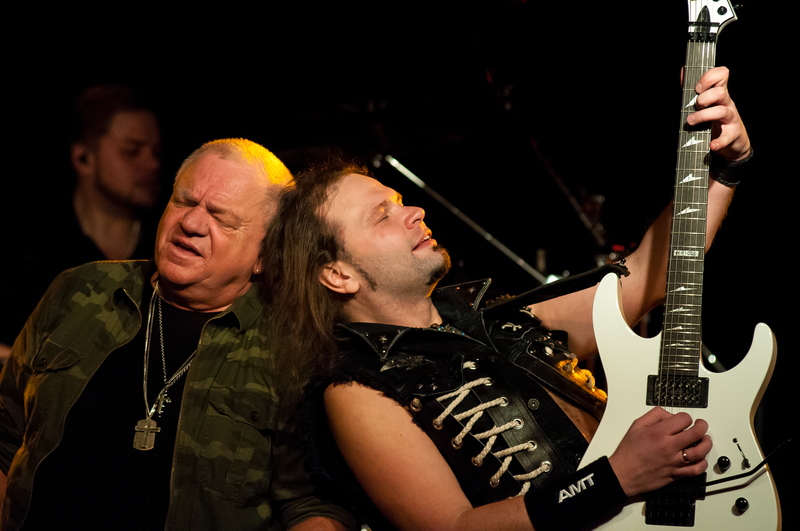 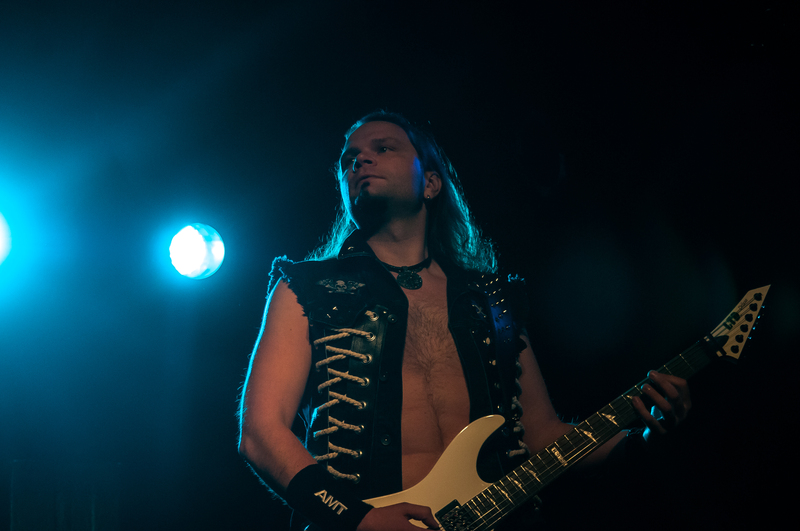 Dirkschneider. 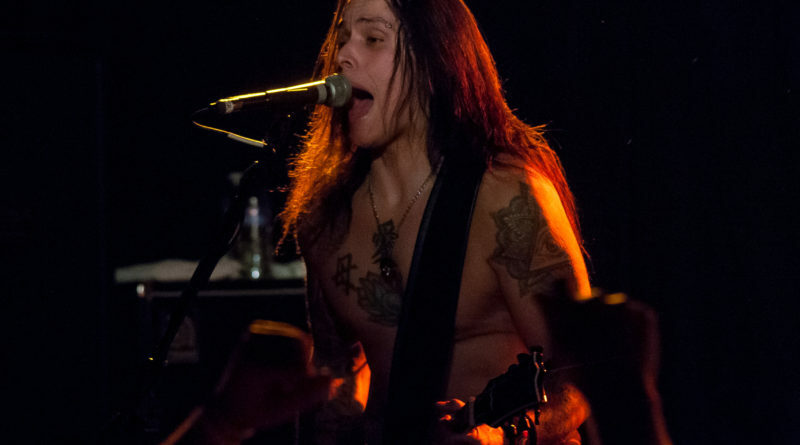 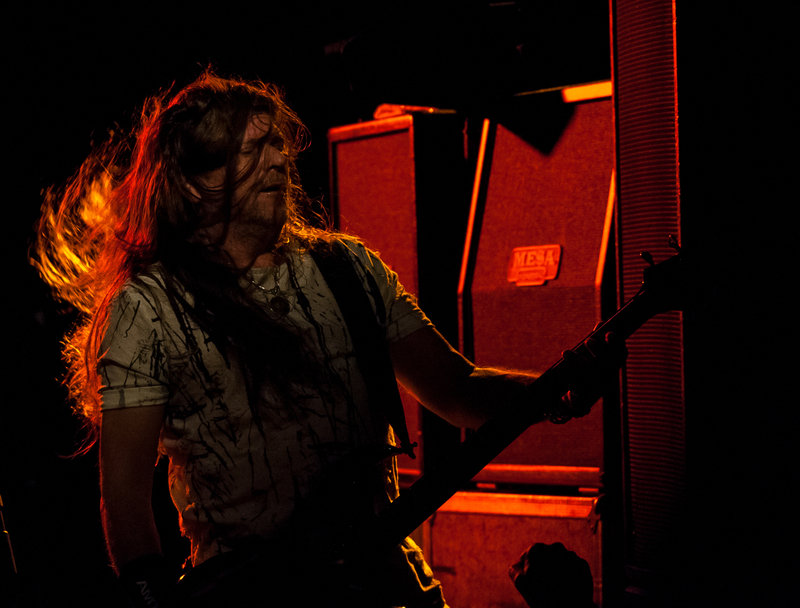 Photo by Darren Tromblay.